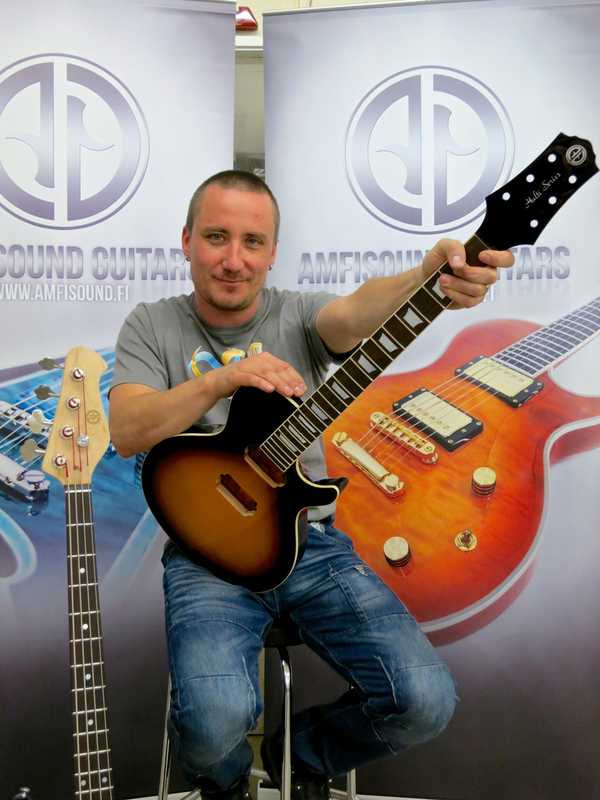 Amfisound is run by the creative tandem of master luthiers Sampo Leppävuori and Tomi Korkalainen. 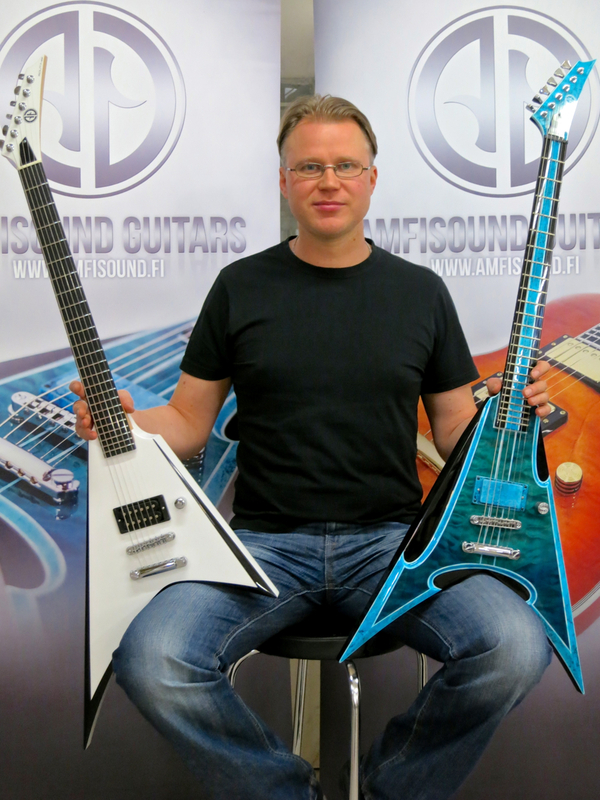 …while Tomi is the mastermind behind Amfisound’s more Metal-oriented guitars. 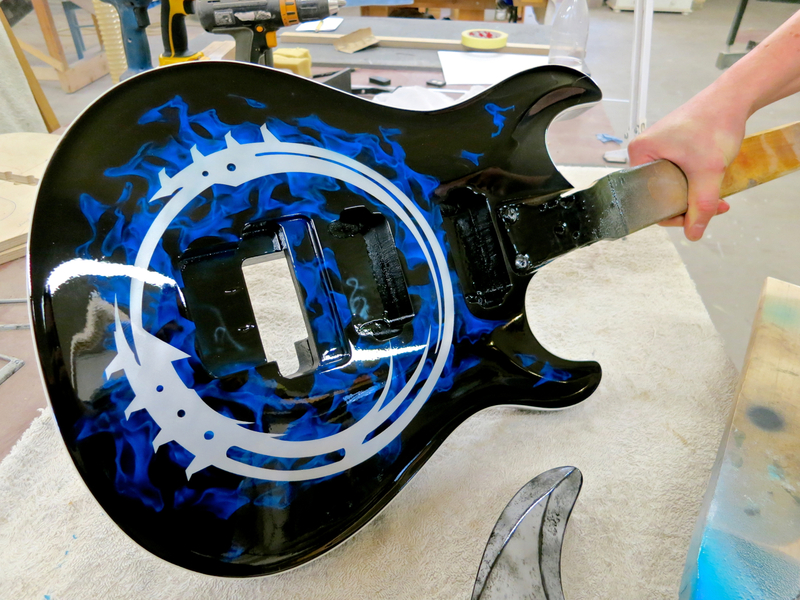 Amfisound Guitars’ special forte is their mastery of the art of the custom finish. 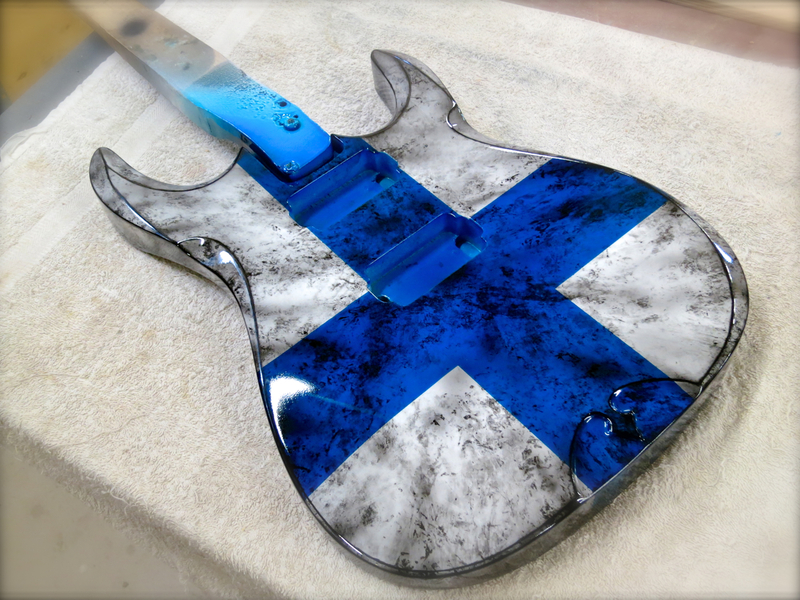 A guitar looking like a Finnish flag hewn from granite? No problem! 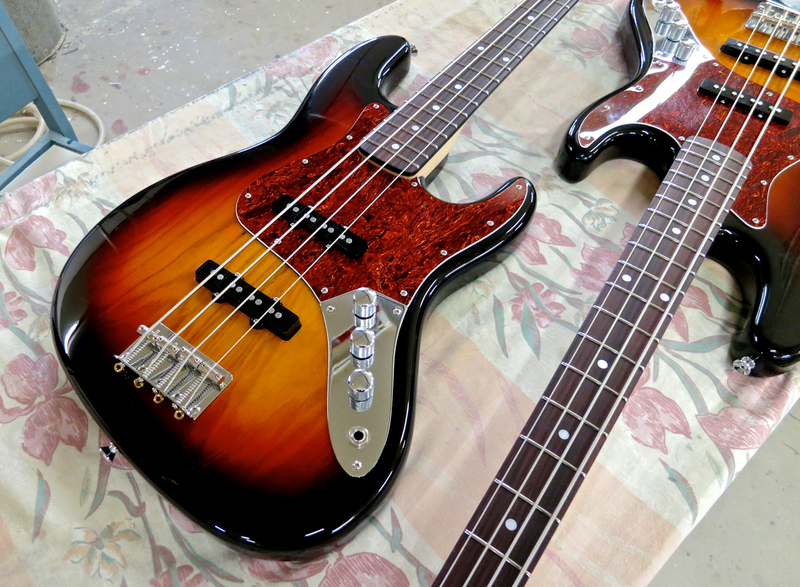 But there are also plenty of classic options for friends of the more traditional look. I haven’t – yet. Thanks for the link, I will check it out!